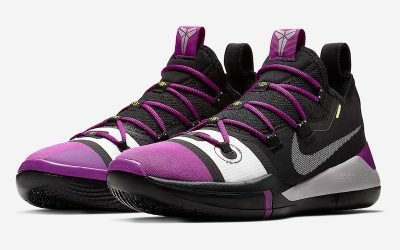 Caleb Swanigan is an American forward on the Sacramento Kings and wears Nike Kobe AD Exodus shoes. 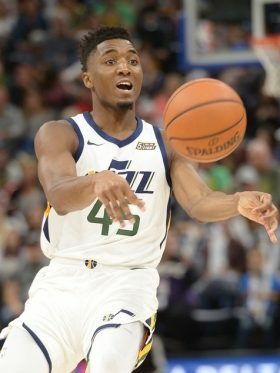 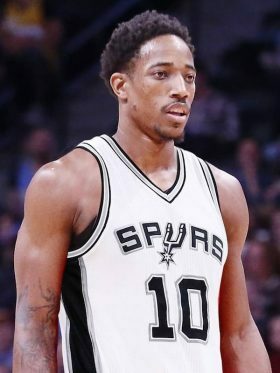 He was drafted 26th overall in 2017 out of Purdue. 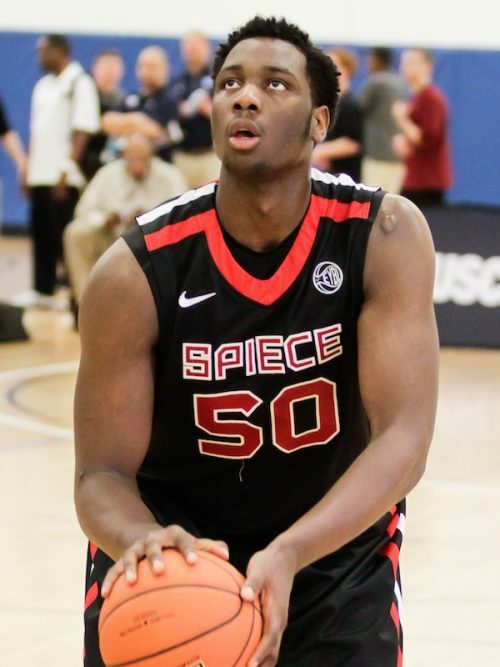 Swanigan signed a multi-year deal with Nike in August 2017.